5 Things That Are For Men More Attractive Than How You Look! Appearance certainly attracts “at first sight”, but what men like in women often has nothing to do with looks, bra size, whether the hair is long or short, and other similar matters. Spontaneous girl know how to adapt to any situation, she is always ready to try new things and men love her. However, the most important thing is that in every situation you should be natural and relaxed. Most men wants a girl who let him talk and who likes to listen, without nagging and sarcastic comment and things like what would she do that was in his place. Women who are truly enjoying of what they doing are definitely more attractive than those who are constantly complaining about their job, appearance and other problems. Every man wants to know how much you care about him, but be careful, don’t overdo with the words. Remember that actions speak louder than words. 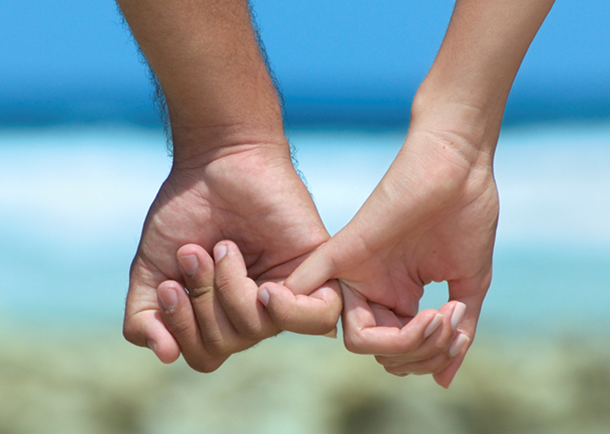 Relationship involves mutual support, especially in difficult situations. Show your partner that he can count on you in difficult moments. He has to know that with him is a strong woman, which he can always count on. The Most Famous Woman of The Twentieth Century! Marilyn Monroe!